Virtix enables service providers and enterprise IT organizations to deliver enterprise-class Cloud services. Provide your customers with infrastructure as a service – secure, flexible, and with unique SLA guarantees. Enable your sales channel with the build-in white labeling sales model. Virtix is developed by Cloud4com company. Cloud4com is a leading cloud services provider in the CEE, providing virtual private data center (vPDC) services for enterprise customers. Cloud4com’s Infrastructure as a Service cloud services provide customers with computing, storage, and network resources, integrated backups, and a high level of security and 99,999% reliability. Thanks to the Virtix cloud management tool, Cloud4com is able to provide its customers with easy and flexible management of their data centre infrastructure, contributing to higher efficiency in managing customers’ costs, simplifying processes, and enabling faster deployment of business applications. vPDC service is intended for a wide range of customers, from large corporations, over government institutions to medium sized companies. 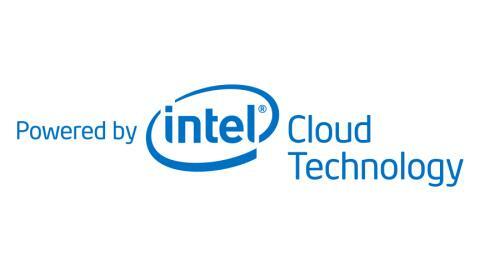 Cloud4com infrastructure and services are powered by Intel Cloud technologies. Virtix is integrated with Intel TXT technology, providing trust and compliance for organisations moving sensitive and mission-critical operations to the cloud.